Courtesy of SOUTHLAND PROPERTIES, JACKIE DOORNIK. 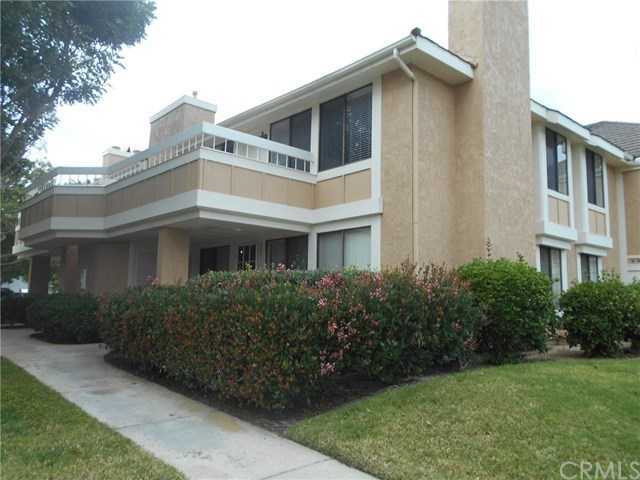 Please, send me more information on this property: MLS# CV19032247 – $440,000 – 867 Ginger, Carlsbad, CA 92011. I would like to schedule a private showing for this property: MLS# CV19032247 – $440,000 – 867 Ginger, Carlsbad, CA 92011.